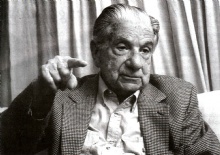 Augusto Roa Bastos (born in Asunción, Paraguay, died in Asunción, Paraguay) was a famous Novelist from Paraguay, who lived between June 13, 1917 and April 26, 2005. He became 87 years old. Roa Bastos was forced in 1947 to exile in Argentina by the Paraguayan dictator Alfredo Stroessner, and in 1976 he fled from Buenos Aires to France under similar political circumstances. 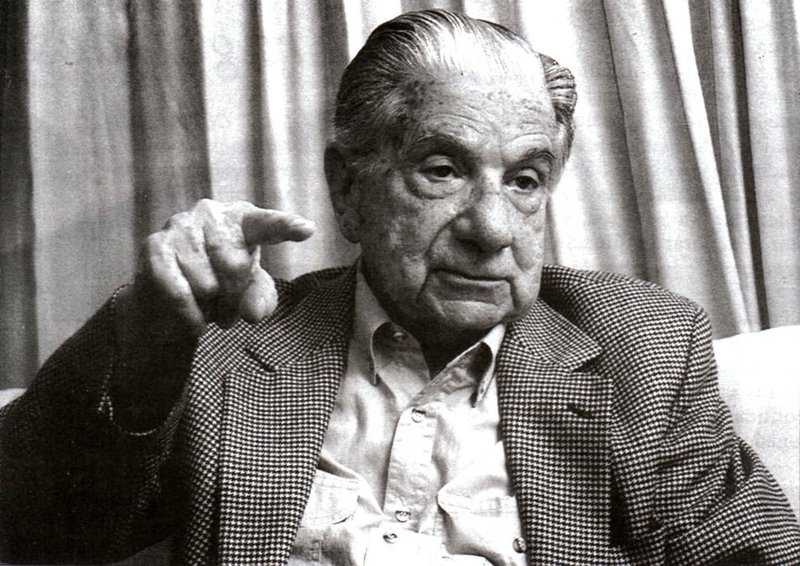 Most of Bastos works were written in exile, but this does not deter him from treating Paraguayan social and historical subjects in their works. He wrote at times in a Spanish that was heavily influenced by Guarani (the Paraguayan indigenous language). Roa Bastos used also by Paraguayan myths and symbols in their works. Roa Bastos has written novels, such as the Hijo hombre and El fiscal but stories, lyrics, and scripts. He is born under the zodiac gemini, who is known for Communication, Indecision, Inquisitive, Intelligent, Changeable. Our collection contains 4 quotes who is written / told by Augusto. "What happens is that your wretched memory remembers the words and forgets what's behind them"
"The things that have come into being change continually. The man with a good memory remembers nothing because he forgets nothing"
"In all nations an exceptional man exists that compensates the deficiencies of the remainder. In those moments, when humanity is found collectively in a state of decadence, there always remain those exceptional beings as point of reference"
"Anyone who attempts to relate his life loses himself in the immediate. One can only speak of another"